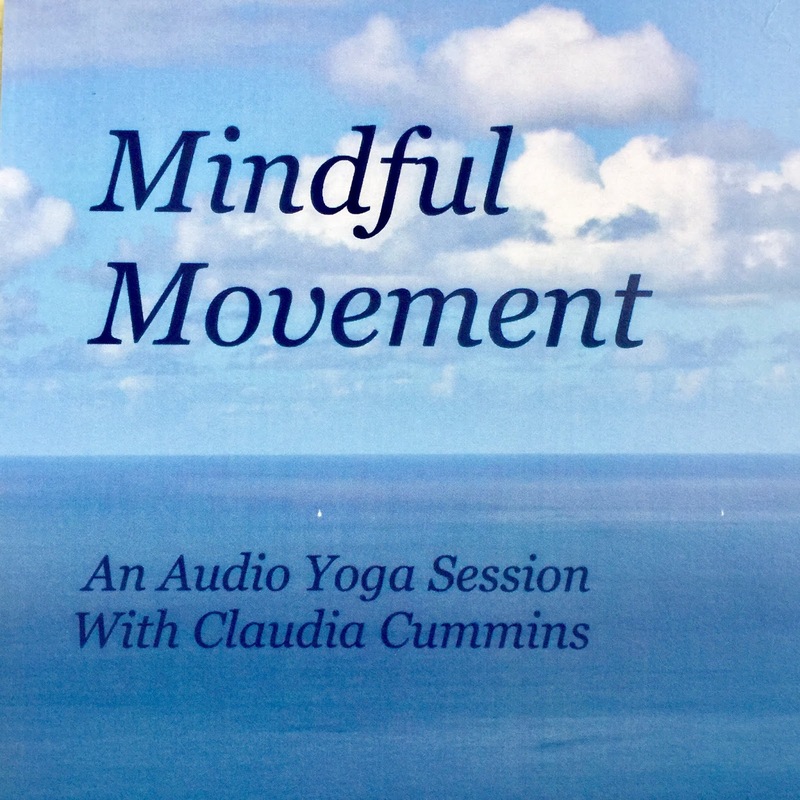 I've created an online version of Mindful Movement to share. 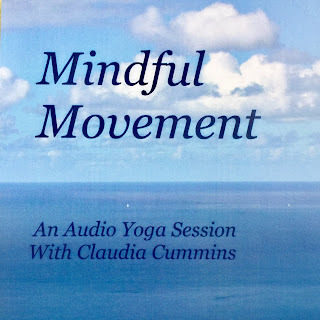 You can follow the whole sequence of audios for a complete yoga session, or mix and match a few of the sections to create a shorter class that works for you. The audio session is also available via CD and digital download, if you'd like to have this session on your home device. I hope you enjoy what you find!